Essure® lawsuits accuse device manufacturer Bayer of hiding complications caused by the birth control device. Essure® is not just a device. It is a surgical procedure. Essure® is a permanent surgical sterilization procedure for women, developed by Conceptus Inc., a subsidiary of Bayer AG. Essure® lawsuits claim that the permanent birth control procedure that uses a nickel implant can cause serious injuries, and that Essure® manufacturer Bayer AG knew about extensive risks of the procedure and device, but covered them up. Patients who underwent an Essure® permanent birth control procedure and suffered severe complications as a result, may qualify to file an Essure® lawsuit. 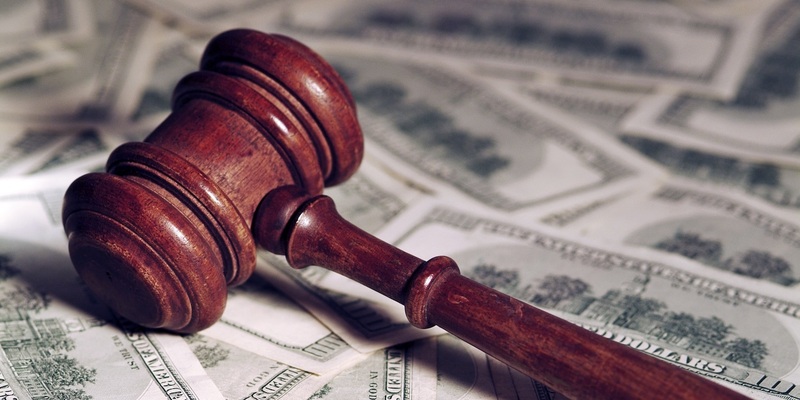 Call Now – You may be eligible for financial compensation! Financial compensation may be available for individuals who have experienced serious complications after having an Essure® procedure. In March 2016, U.S. District Judge John R. Padova of Philadelphia made an important decision when he allowed two of the pending lawsuits against Bayer (manufacturer of Essure®) to proceed. This decision defeated the attempts of Essure’s manufacturer to have all cases against it dismissed over Essure® status as a premarket approved device. Judge Padova stated that Bayer failed to adequately warn consumers about Essure’s health risks and actively misled consumers (doctors and patients) through product advertisements. Essure® lawsuit cases are now able to proceed. Essure settlement offers will depend on the results of the first cases that make it to trial and each individual’s specific injuries. 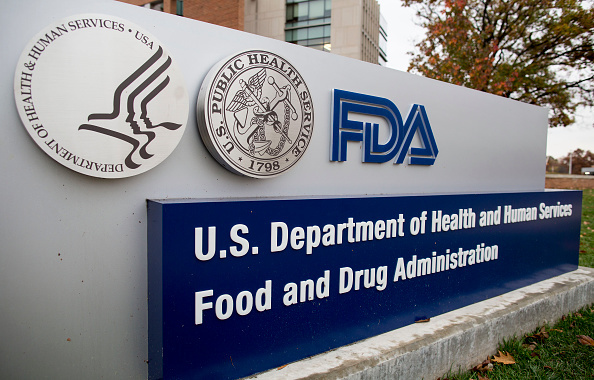 The FDA has been examining safety concerns about Essure®, raised by patients and cited in Medical Device Reports (MDRs). "Allegations in the trade complaint included clinical trial misconduct, notably that clinical trial participants’ medical records were altered to reflect more favorable data about participants’ experiences, and that the sponsor violated the terms of the PMA approval order and violated laws that relate to the manufacturing and marketing of Essure." In April 2015 The Food and Drug Administration (FDA) responded to a petition signed by more than 2,000 women fighting to get Essure® permanent birth control off the market. CNN published an article “FDA mandates new warnings, new data for Essure contraceptive device” in March 2016, claiming that “FDA reports 631 pregnancies among women with device, 294 of them pregnancy losses”. "Take the device OFF the market and revoke premarket approval. Do not continue to allow more women to be harmed." The European Union has instituted an Essure ban after recording an alerting number of reports of serious complications over the past five years. British doctors have been asked to avoid implanting the device while the European Union has suspended Essure’s commercial license as a whole. Still, any of the Essure birth control products already in the supply chain could become implanted in patients. The Essure ban could block future patients from having this option. Do you qualify to File an Essure® Lawsuit? Financial compensation may be available for individuals who have suffered severe side-effects caused by defective birth control device Essure®. Patients who were implanted with Essure® and suffered device migration, organ damage, unwanted pregnancy or severe pain, may qualify to file an Essure lawsuit. If you or your family member has suffered side-effects after Essure implant procedure, contact us today. We will connect you with an experienced Essure attorney , who specializes in dealing with such cases. Our experienced Essure lawyers have the required knowledge to review the facts of your situation to help determine if have a case. Our Essure attorneys provide free consultations. If your answers meet the requirements for an Essure lawsuit, you may become eligible to receive a financial settlement to compensate you for your damages. 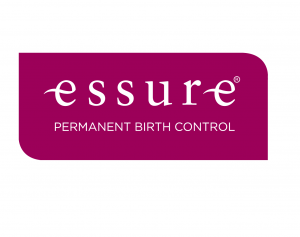 Essure® is a permanent birth control procedure. During this procedure, a small Essure® insert (a metal coil) is permanently placed into both fallopian tubes. These inserts work to form a natural barrier that keeps sperm from reaching the eggs, preventing pregnancy. 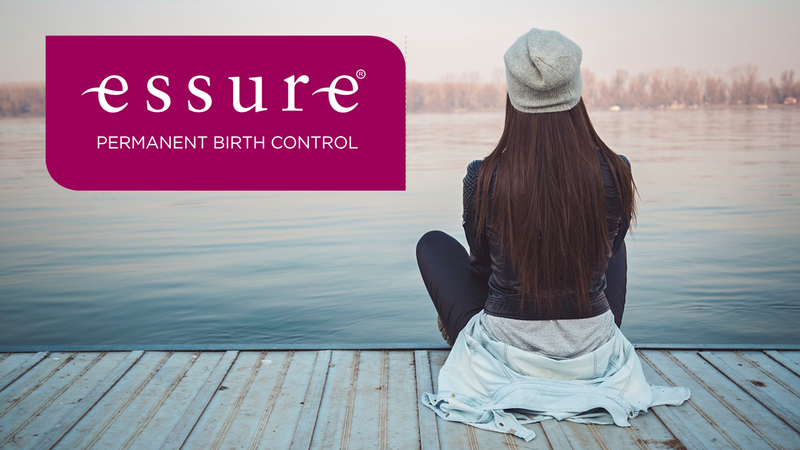 Unlike other permanent birth control, the Essure® procedure does not require cutting into the body or the use of electricity to burn the fallopian tubes. 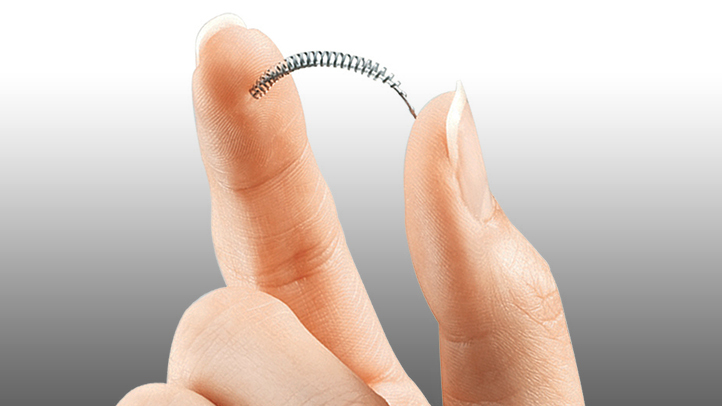 Essure® is a soft, flexible metal spring device that is inserted through the body's natural pathways into fallopian tubes. The Essure® device was approved with “high-risk” status in 2002. Bayer claims that over 750,000 women have agreed to receive the implants, instead of more traditional sterilization options like tubal ligation. However, thousands of those women have experienced devastating side effects. Hundreds have already chosen to file personal injury lawsuits, accusing Bayer of hiding safety evidence from the US Food & Drug Administration. The manufacturer of Essure®, Bayer AG, has not made any settlement offers yet. 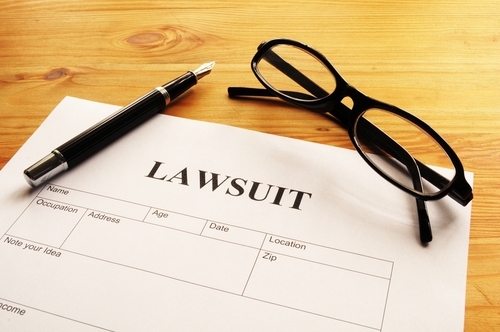 It looks like the company is going to vigorously defend against these Essure® lawsuits. Essure® is a registered trademark of Bayer. All other trademarks are property of their respective owners.